Joseph harnessed his chariot and went up to greet his father, Israel, in Goshen, and he appeared before him and fell on his neck and cried for a long while. It is hard for us to imagine the incredible sense of joy that Jacob must have experienced at this time, finally seeing his beloved son, whom he had thought dead for many years, and finding him to be not only alive and well, but a father and the ruler of the land of Egypt! Yet, in the description of the meeting, we find that it was Joseph who fell upon Jacob and cried, but Jacob is not described as doing anything at all! Jacob did not fall upon the neck of Joseph, and did not kiss him. Our Sages say that he was reciting the Shema. Why was Jacob reciting the Shema at such a time? 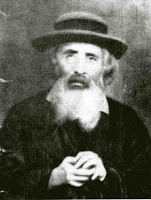 R' Yehoshua Leib Diskin (d.1898) explains (חידושי מהרי"ל דיסקין עה"ת) that when Jacob experienced the extraordinary feeling of love and joy upon seeing his son, he immediately sanctified that love by using it for the love of God, as expressed in the Shema when we say (Deuteronomy 6:5), "ואהבת את ה' אלקיך בכל לבבך ובכל נפשך ובכל מאדך" - "And you shall love Hashem your God with all your heart, all your soul, and all your might." 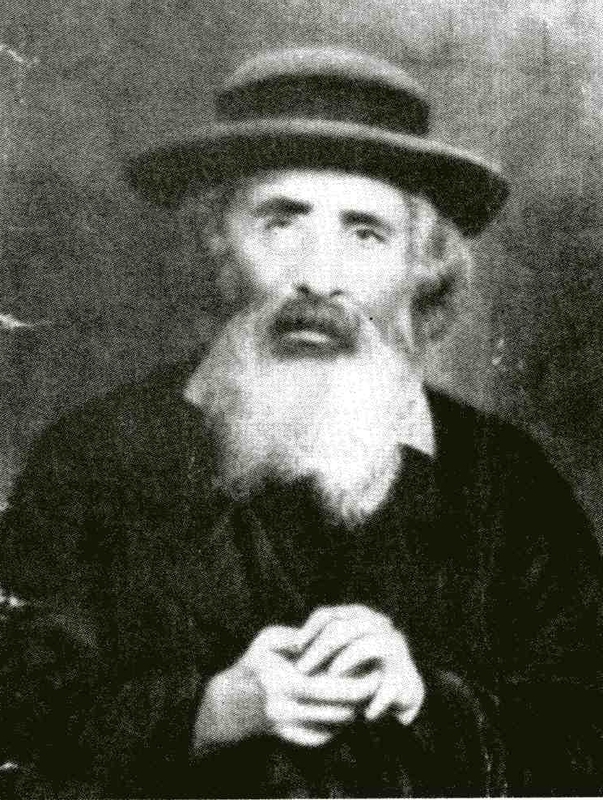 R' Yehoshua Leib Diskin's son, R' Yitzchak Yerucham Diskin (d.1925), expanded on this idea by pointing out that the basic theme of the Shema is the absolute unity of God. This means that God is the only power in the universe, and nothing happens - good or bad - outside of His control. This idea is in fundamental conflict with those worldviews that believe that good and bad come from separate powers, an idea that was basic to ancient paganism (and which still exists, in various forms, in modern times). Hear O Israel, Hashem is our God, Hashem is One!